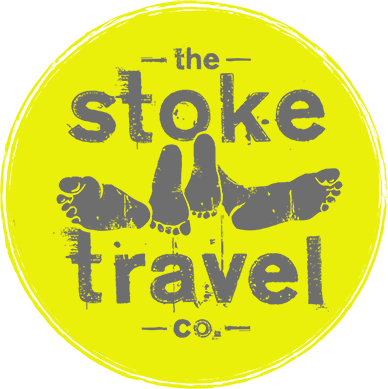 Stoke Travel run tours suited for the laid back party travellers for all European destinations and festivals. I would highly recommend their Oktoberfest and Sziget tours! 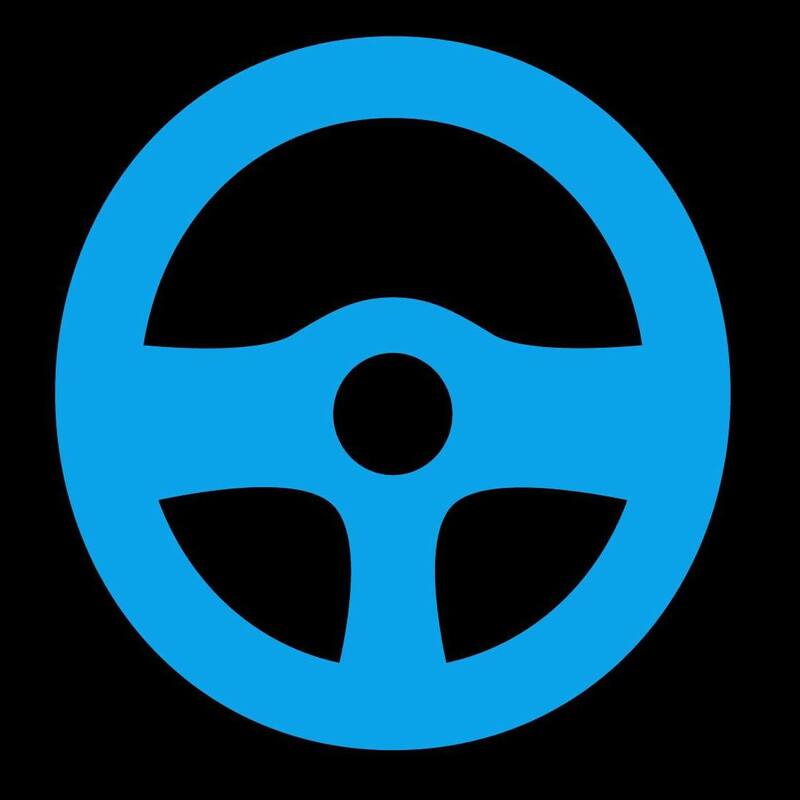 Carhood is a company which is revolutionising car sharing in Australia. If you’re traveling out of Melbourne, Sydney or Brisbane, sign up for free airport parking and a free clean! In return your car can be rented out and you receive 25% of the profits. If you’re traveling to Melbourne, Sydney or Brisbane, Carhood will be the cheapest car rental by 25%. Jump on http://www.carhood.com.au to find out more. Contiki is a well known tour company catered for young partiers. Everything is organised for you and they do a great job. Check out my articles reviewing my Contiki tour in Austria. Topdeck is a great tour company for those who don’t want the hassle of organising their holiday and want a balance between partying and relaxing. Their tours are fantastic and check out my article about my time with Topdeck in Austria. Kiwi Experience is the biggest tour company in New Zealand and runs great bus tours throughout both islands. Check out my post about my incredible time on the Kiwi Experience.